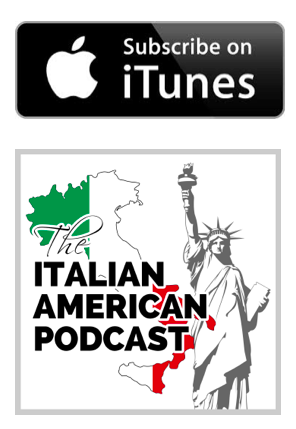 In this episode of “The Italian American Podcast,” which is the second episode of “The Italian American Power Hour,” we discuss going back to Italy as Italian Americans. 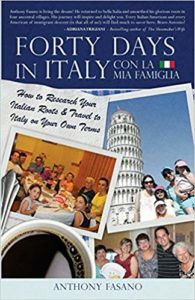 We talk about traveling to Italy, the Italian culture, how Italy has changed, and whether or not people still speak Italian in Italy (hint: we talk about regional languages). 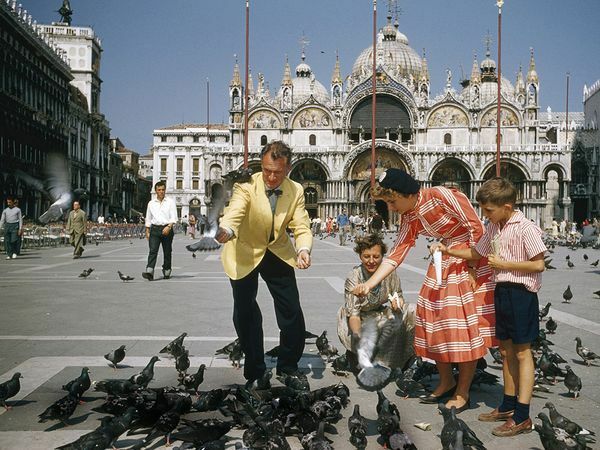 At the end of the show, we give you a few tips that you can use when visiting Italy to make your experience there even more remarkable.